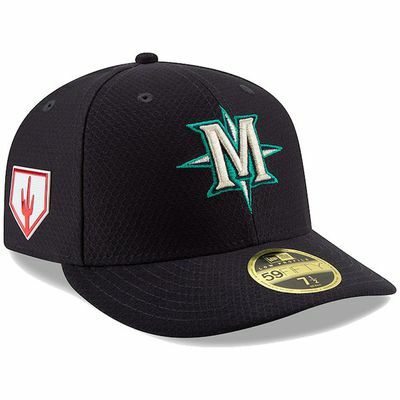 There’s new cap style dropping, too. Believe it or not, we’re less than a month away from the start of spring training. 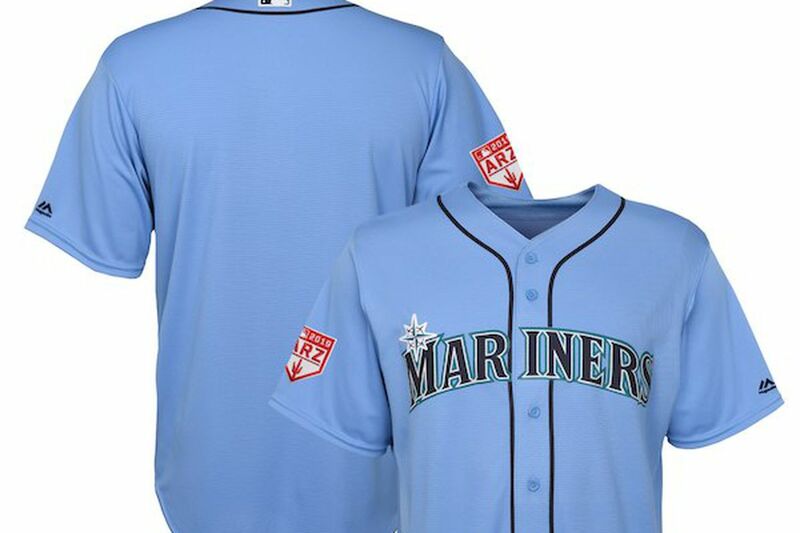 And while we’re still waiting to see where the offseason’s biggest prizes — Bryce Harper and Manny Machado — will land, teams across the league are prepping for the new season with uniform additions, slight tweaks, and fresh looks to their colors and jerseys. 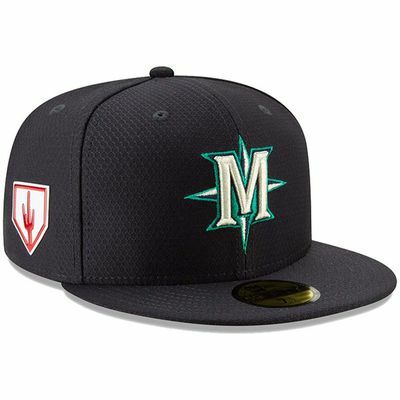 On Thursday, the Seattle Mariners announced on Twitter that they’ll be debuting a new power blue spring training uniform along with a new cap for the season, too. 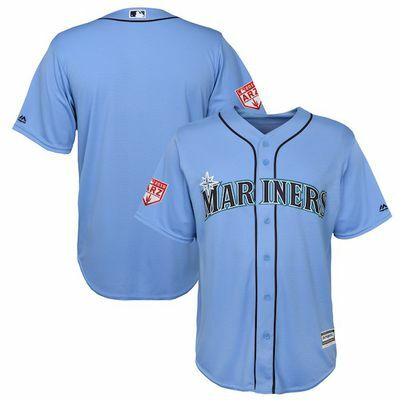 While the powder blue uniform will only be worn by the Mariners during spring training, the New Era uniform is available online now for Seattle fans looking to add a new jersey to their lineup. 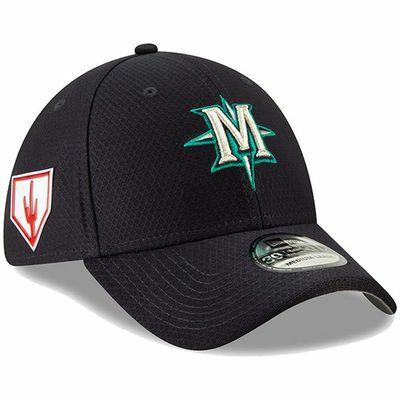 And if you’re interested in picking up the new hat, which will be worn during spring training and at batting practice throughout the season, there’s four different styles available to choose from. 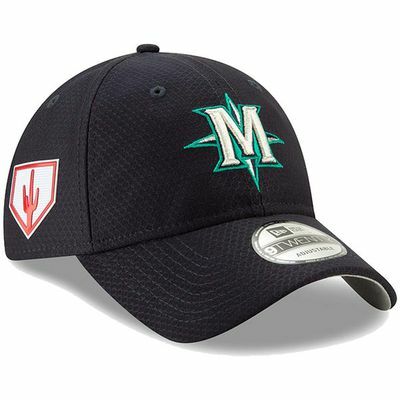 With spring training right around the corner, we’ll be keeping you updated on all the latest uniform drops and upgrades over the next few weeks and leading into the season.